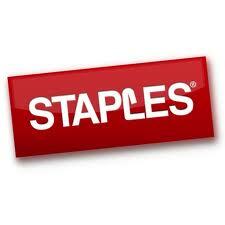 Have you noticed that the pen selection in Staples, Office Max and Office Depot is dwindling? Likewise, leaving is the wide assortment of paper-based notebooks? I love pens, I love paper. As a true gourmet of pen styles, types, and inks, as well as an expert in paper thickness, color, and size, I am beginning a period of mourning for not only the imminent end of these tools, but more important, the end of an era where a person interacted directly with her words. Oh sure, you could say the same is true with a person typing away on a keyboard – she is interacting with words, right? Wrong. She is interacting with an intermediary that is steps away from having her words on the paper. She is missing the touch, the feel, the smell, the Zen of putting a pen to the paper, and perfecting the swirls and flourishes of handwriting. Believe it or not, I love my laptop, adore my Kindle and can’t live without my Smart phone. In this world, there is a place for each of these things – an intrinsic, necessary and vital place – in education, business, government, and play. What I don’t love is the disappearance of life’s graces and refinements, those things, those practices, that make us truly purposeful. Consider: a thank you note written by hand on sweet-smelling stationary, not a cryptic note sent by impersonal email; a poem penned under a shade tree on a sultry summer day, not typed away inside on the laptop; a recipe, hand-printed on an old-fashioned recipe card decorated with red and white gingham borders, not one printed from the computer . My point is not to condemn technology, nor is it to say everything we write should be done by hand. The monks from many moons ago taught us that copying the Bible by hand was not an efficient, cost-effective way to go. 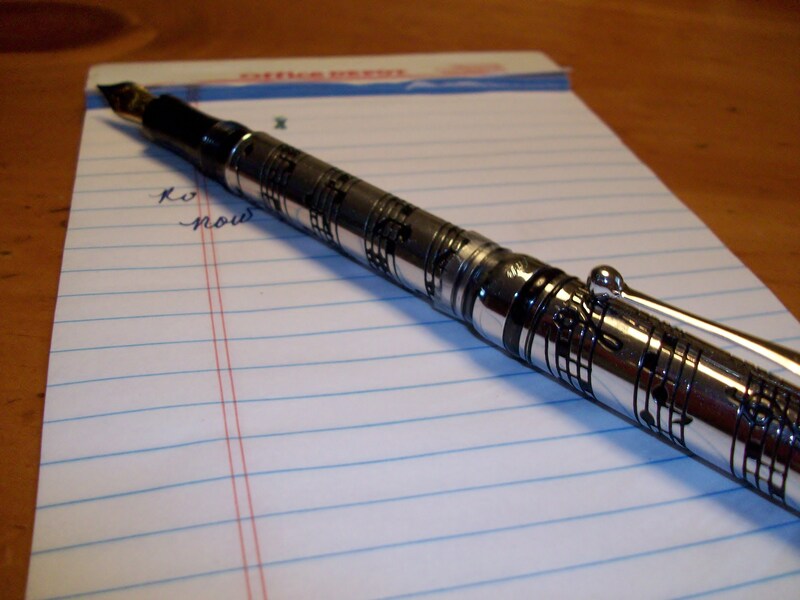 Rather, my point is to make a case for the pen in hand, to teach kids penmanship, to encourage the Zen of writing, and to preserve some priceless, irreplaceable measures of humanity.